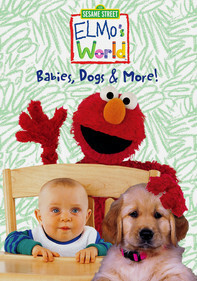 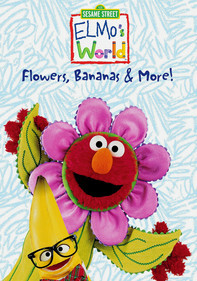 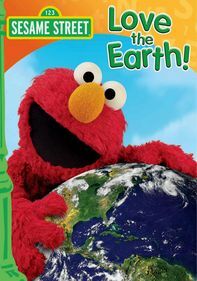 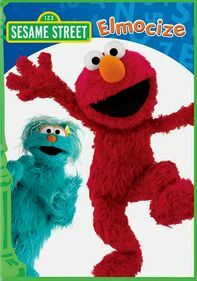 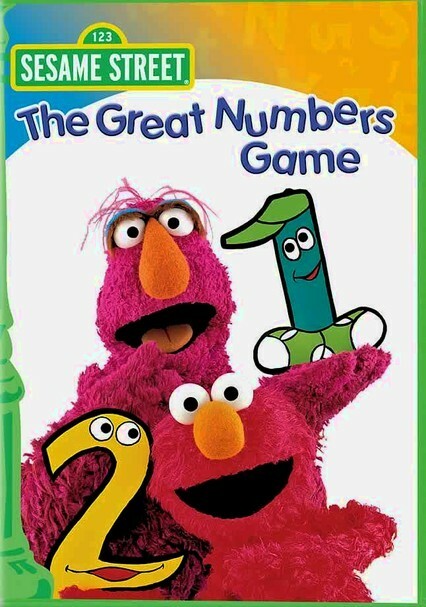 Elmo, Telly and Gabi find themselves in a distant land, surrounded by the magic of numbers. 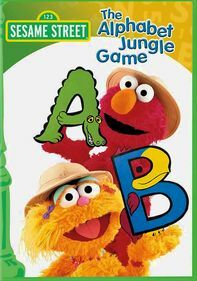 To make their way home, they'll have to visit the numbers in order, with each stop delivering a classic "Sesame Street" cartoon. 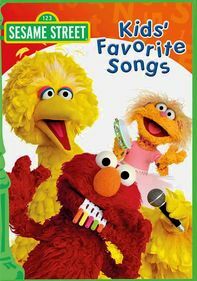 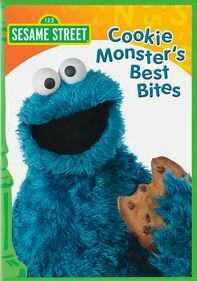 The second portion of the program features Grover as a frantic waiter, counting his way through a fairy tale-themed restaurant as he serves Cinderella, Little Miss Muffet and Prince Charming.